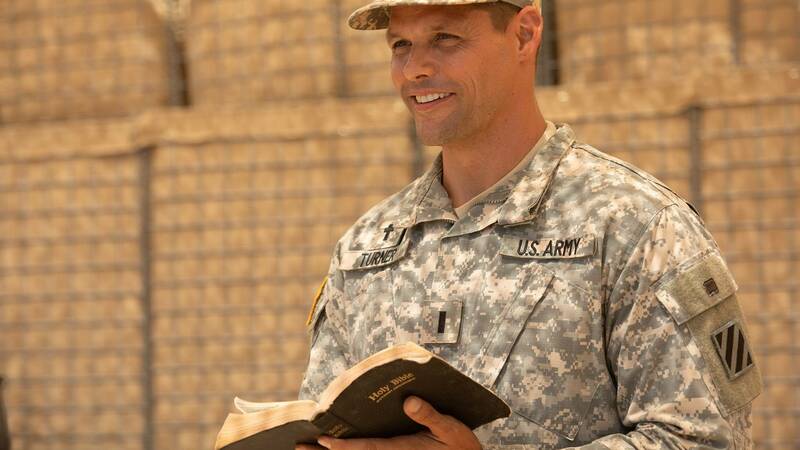 Justin Bruening stars in "Indivisible." 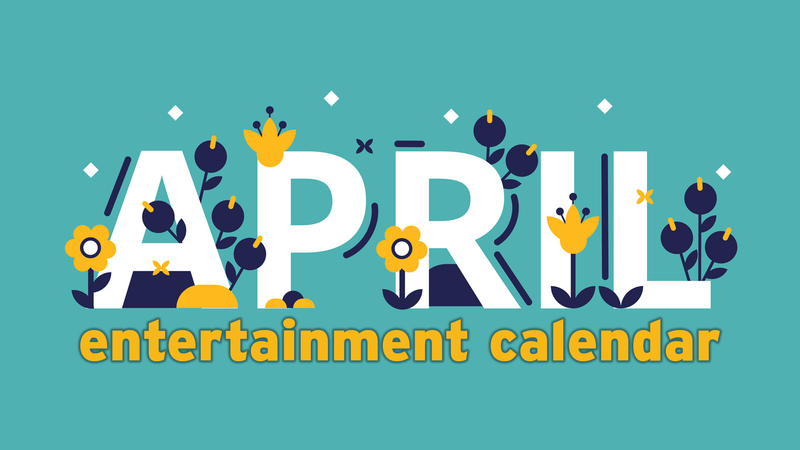 In Amarillo theaters this week: Underwater battles, faithful soldiers, skatepunks and visits from Jack Skellington and Coco. Olan Prenatt and Ryder McLaughlin star in Jonah Hill's "Mid90s," opening Friday. 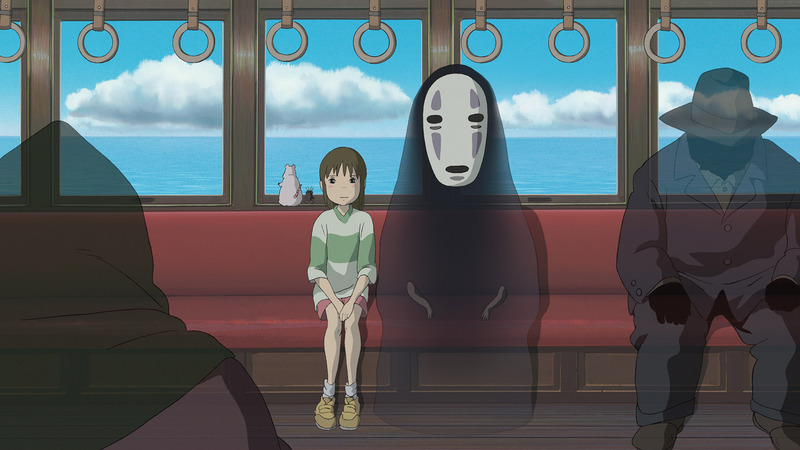 "Spirited Away" will screen Oct. 28, 29 and 30 at Amarillo Star 14 and Hollywood 16. Oct. 26: Last year's hit Pixar film Coco will return to big screens for a limited run at Hollywood 16. It'll screen at least through Nov. 1. Oct. 26: Halloween favorite The Nightmare Before Christmas will return to big screens for a limited run through Oct. 31 at Amarillo Star 14. 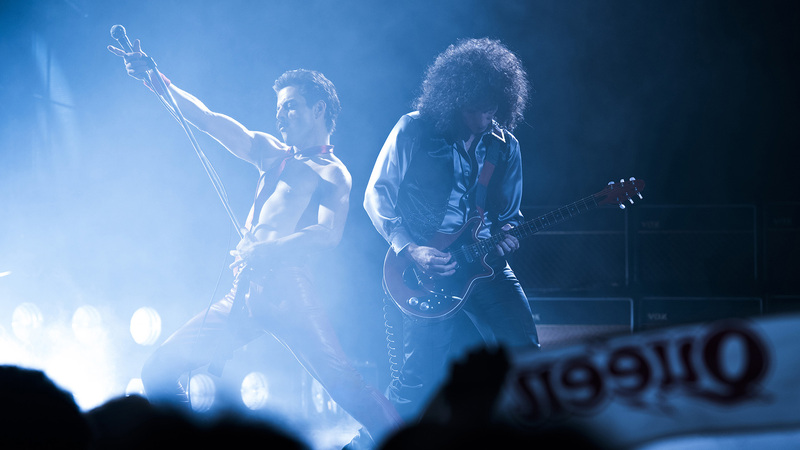 "Bohemian Rhapsody," a biopic about the late Queen frontman Freddie Mercury (Rami Malek, left), will preview Nov. 1 and open Nov. 2. Nov. 1: Advance tickets are on sale now for Freddie Mercury biopic Bohemian Rhapsody and Tyler Perry comedy Nobody's Fool at Amarillo Star 14, Cinergy Amarillo and Hollywood 16. Nov. 1: Advance tickets are on sale now for family holiday adventure The Nutcracker and the Four Realms at Amarillo Star 14 and Cinergy Amarillo. Others may follow. Nov. 1: Faith-based urban drama Never Heard will screen at 7 p.m. Nov. 1 at Amarillo Star 14 and Hollywood 16. Nov. 4: A 10th anniversary reissue of the original Mamma Mia! will screen at 7 p.m. Nov. 4 and 4 and 7 p.m. Nov. 6 at Amarillo Star 14. Nov. 8: Advance tickets are on sale now for family holiday film Dr. Seuss' The Grinch at Amarillo Star 14, Cinergy Amarillo and Hollywood 16. Nov. 8: Advance tickets are on sale now for supernatural war thriller Overlord at Amarillo Star 14 and Hollywood 16. Others may follow. Nov. 8: Advance tickets are on sale now for thriller The Girl in the Spider's Web at Amarillo Star 14. Others may follow. Nov. 13: Get a sneak preview of new Harry Potter franchise installment Fantastic Beasts: The Crimes of Grindelwald at 7 p.m. Nov. 13 at Hollywood 16. Nov. 15: Advance tickets are on sale now for Harry Potter franchise Fantastic Beasts: The Crimes of Grindelwald at Amarillo Star 14, Cinergy Amarillo and Hollywood 16. Nov. 15: Advance tickets are on sale now for adoption comedy Instant Family at Amarillo Star 14 and Hollywood 16. Others may follow. Nov. 16: Action thriller Widows is scheduled to open nationally, but advance tickets are not yet on sale. Nov. 19: Advance tickets are on sale now for the latest revamp of Robin Hood at Amarillo Star 14. Others may follow. Nov. 21: Sports drama sequel Creed II, period comedy/drama Green Book and animated sequel Ralph Breaks the Internet are scheduled to open nationally, but advance tickets are not yet on sale. Nov. 29: Get insight into Santa Fe's beguilingly bizarre art installation in Meow Wolf: Origin Story at 7 p.m. Nov. 29 at Amarillo Star 14 and Hollywood 16. Nov. 29 to Dec. 8: Time-traveling anime film Mirai (a potential Oscar nominee, based on the tea leaves I'm reading) will screen at 7 and 8 p.m. Nov. 29, 7 p.m. Dec. 5 and 12:55 p.m. Dec. 8 at Hollywood 16.